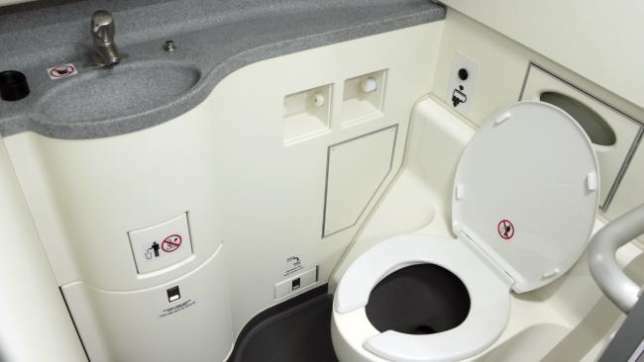 is suspected to have dumped a fetus in an airplane toilet. the sighting while cleaning the plane’s rest room. currently investigating the incident after a report was made by the janitor.